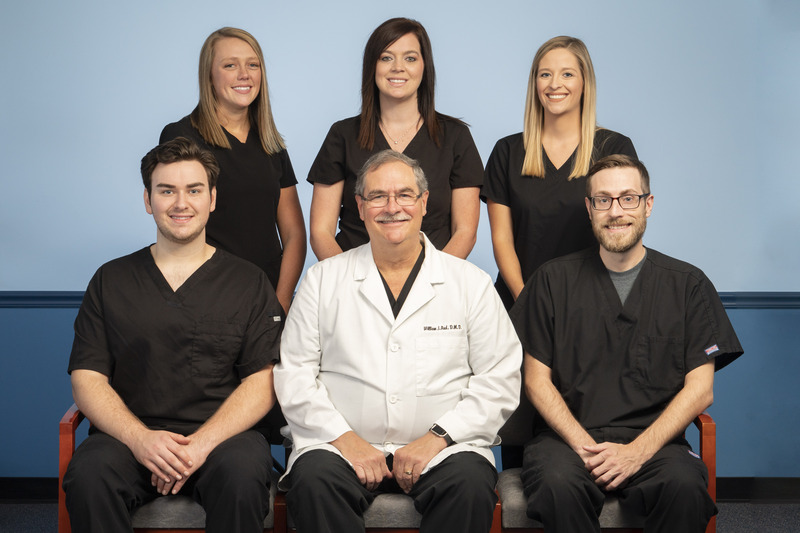 Dr. William J. Aud and staff would like to welcome you to our website! We have prepared this website to introduce our office and give a brief introduction to some of our services. We hope this website provides some valuable information and allows you to understand our focus on maintaining good oral health. Our goal is to offer a friendly and comfortable atmosphere to ease any anxiety and make your visit pleasant. We want to obtain a lasting doctor/patient relationship for years to come. Feel free to email or call our office to obtain more information or to schedule an appointment. We are happy to answer any questions you may have. We look forward to seeing you soon! Dr Aud is the best!!! I had an extraction yesterday. Was very nervous and anxious. He and all his staff put me right at ease. Then there was an issue with my partial and I talked with them (I was distraught) and the fixed the situation almost immediately!! I recommend Dr Aud to anyone!! You are all the best, doc Aud, Stephen, Kara, and Jackie. Hope I didn't leave anyone out!! Dr. Aud was amazing with my extraction today! I would recommend that everyone make him your family dentist! Amazing and great!! My daughter looks forward to going to the dentist each time and she is only 6! !